New Zealand Prime Minister Jacinda Ardern has said the deportation of Kiwis from Australia has become corrosive to the Trans-Tasman relationship. 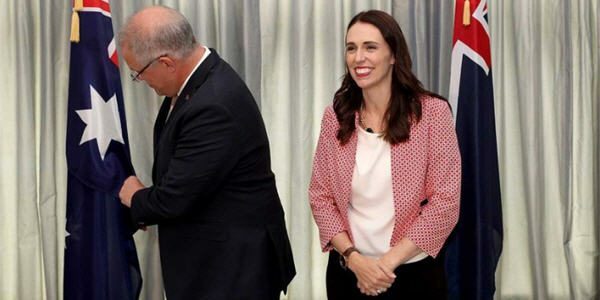 Jacinda Ardern has made her strongest criticism yet of Australia deporting Kiwi criminals who have little association with New Zealand. 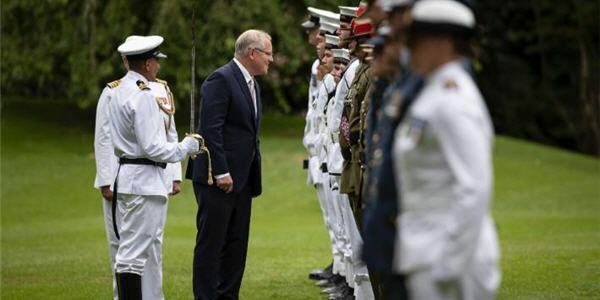 Australian Prime Minister Scott Morrison has jetted into Auckland on Friday, for high-level talks with Jacinda Ardern. Australian Prime Minister Scott Morrison is meeting with Jacinda Ardern in Auckland today. 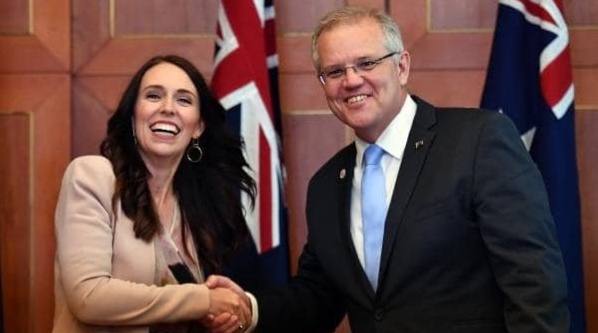 Jacinda Ardern greeted Australian Prime Minister Scott Morrison in Auckland today. 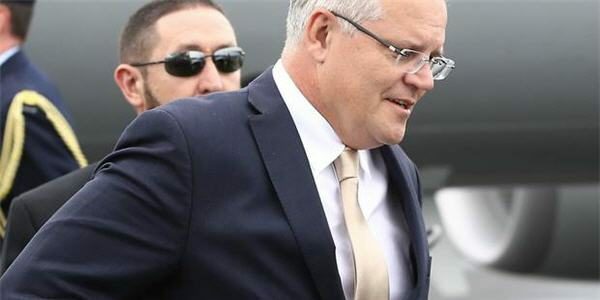 Scott Morrison is due to touch down in Auckland later this morning. 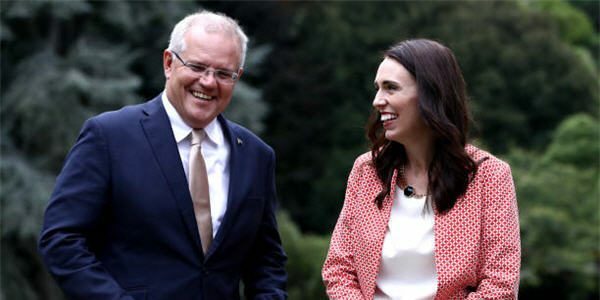 Scott Morrison will arrive in New Zealand on Friday for a whirlwind series of events with Kiwi counterpart Jacinda Ardern. 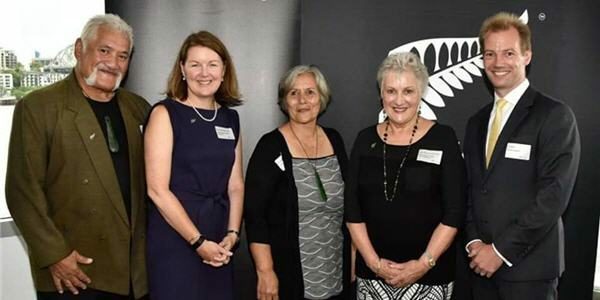 NZ High Commissioner to Australia Annette King has been attending Waitangi events. 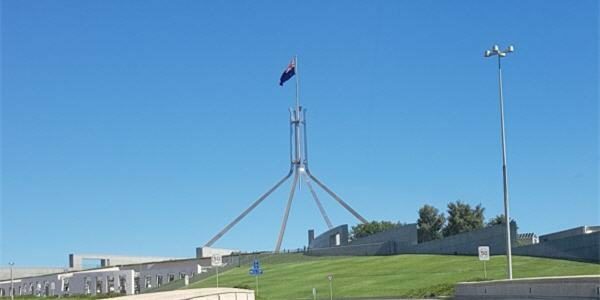 13 February 2019 – Oz Kiwi representatives are in Canberra today for meetings with Labor and Greens members.